A quasi un anno dalla sigla ufficiale dell'accordo(qui dettagli) per un percorso di avvicinamento tra il Kilmarnock FC e la Kilmarnock Supporters’ Society, meglio conosciuta come 'Killie Trust', associazione di tifosi del club scozzese, parte la raccolta fondi per concretizzare l'acquisto di una quota della società e per il successivo ingresso di una rappresentanza dei supporters nel board del club. Il 14 Aprile in occasione del match interno contro gli Hearts verrà presentata al Rugby Park, alla presenza dei rappresentati di club e gruppo promotore, la campagna ‘Trust in Killie’ con cui il collettivo punta a raccogliere 100.000 sterline complessive, attraverso diverse modalità di contribuzione, per completare l'acquisto del primo pacchetto di quote che conferiranno all'associazione di tifosi la facoltà di nomina di un rappresentante operativo, eletto dai membri del Supporters' Trust. 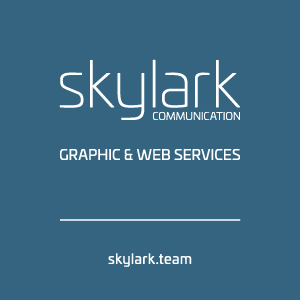 Il Killie Trust, fondato nel 2003, si appresta così nei prossimi mesi a compiere un passo storico. Il lancio arriva dopo le necessarie e laboriose attività di verifica dei conti del club e con la pianificazione di un percorso di cooperazione per favorire un maggiore coinvolgimento del gruppo nella governance del club nei prossimi anni. Killie supporters can help make history next week by backing a campaign to have a fan-elected Director join the board of Kilmarnock FC. ‘Trust in Killie’ will be launched at the club’s Good Friday (14/4/17) match against Hearts. Organised by the Kilmarnock Supporters Society (also known as The Killie Trust), the campaign aims to raise £100,000 to purchase unallocated shares in the club. It follows an agreement made last year with Kilmarnock FC’s board which would see a Supporters Society representative take a seat on the club’s Board of Directors. As well as giving fans a real voice in the operational running of the club, the elected Supporter Director will ensure there is a meaningful link between the board and fans, whilst providing a stepping stone towards greater community ownership. 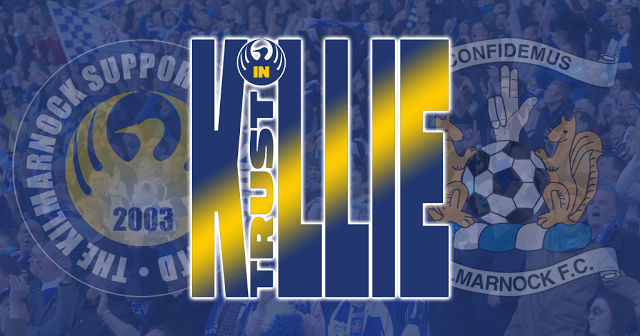 Now, with due diligence completed and with the full support of the club, the Trust in Killie campaign will be launched at Rugby Park next Friday. Jim Thomson, Chairman of the Killie Trust and John Kiltie, Director of Kilmarnock FC, will be joined by ex-players at the Sports Bar to get the 'Trust in Killie' campaign officially underway. Fans will be able to sign up for Standard (£15 per month), Plus (£25 per month) or Premium (one off contribution, limited to 20 contributors) packages, with benefits ranging from their name on the Trust in Killie history board, to entry into prize draws for ‘money can’t buy’ memorabilia. Once the £100,000 is raised, the cash will be invested into the club through the purchase of unallocated shares, and the Killie Trust will take a seat on the Board. This will be filled by a Supporter Director elected by members of the society.